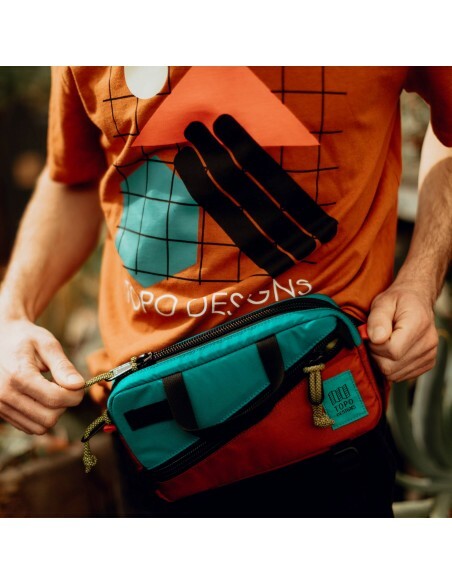 Everything you need in one convenient bag. 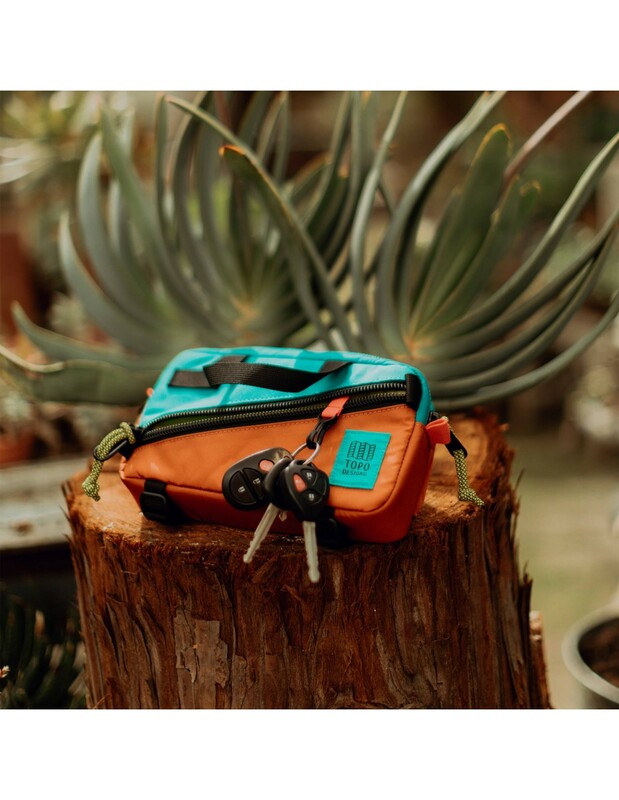 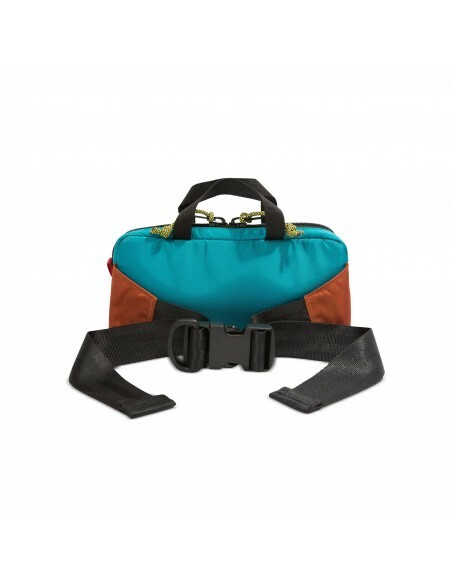 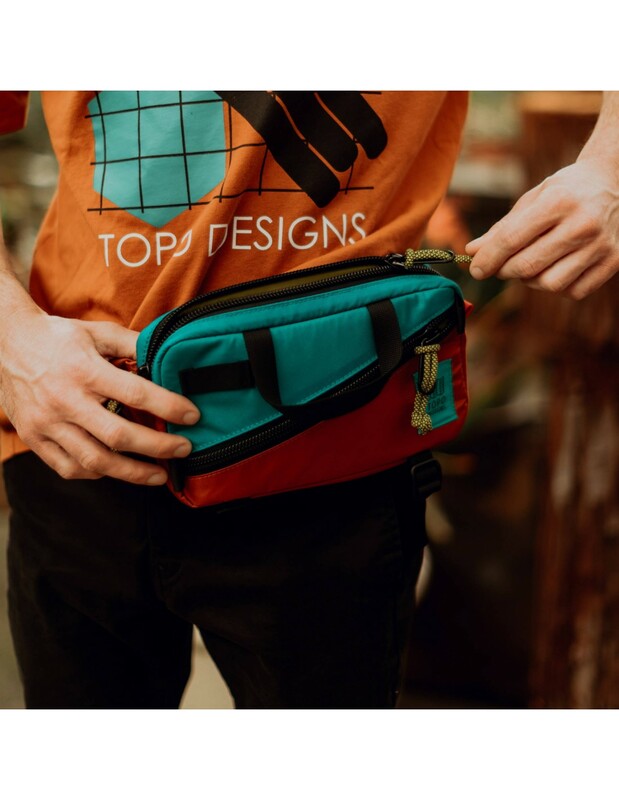 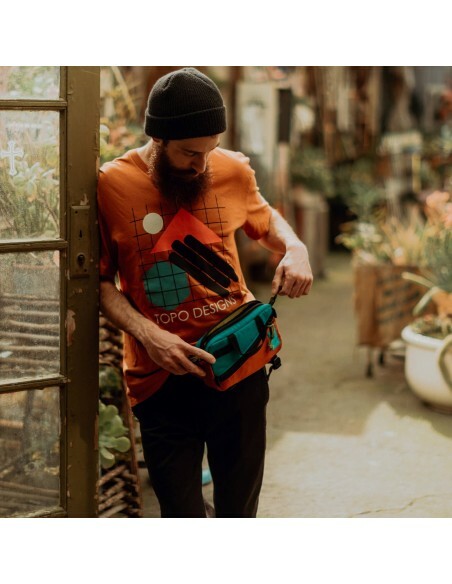 Our Mini Quick Pack can be slung over your shoulder or worn around your waist, fannypack style. 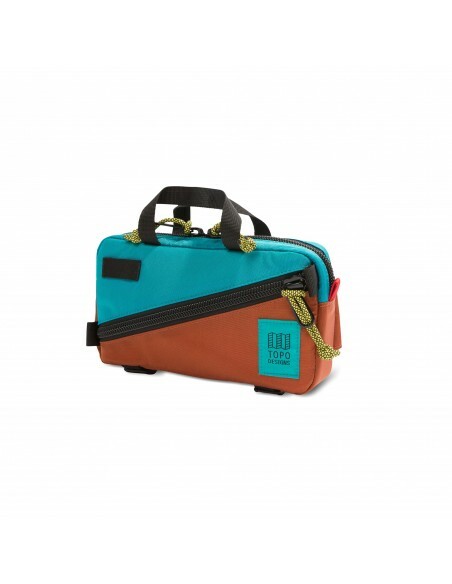 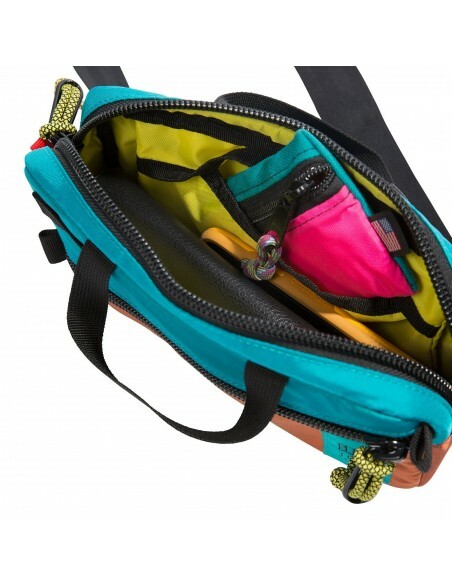 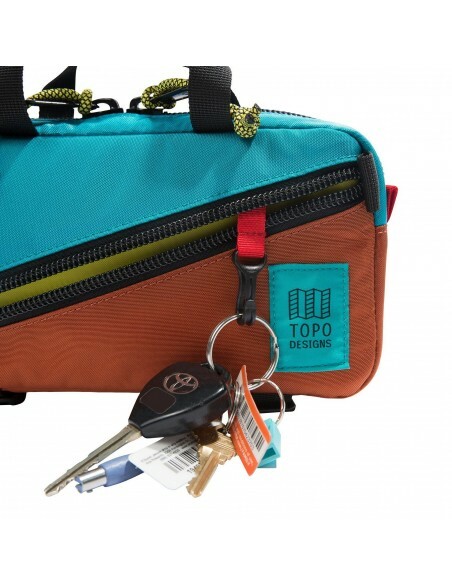 An external bike attachment loop and internal organization pocket are practical for daily use, and the external zippered pocket has an internal key clip to keep them handy (and not lost).